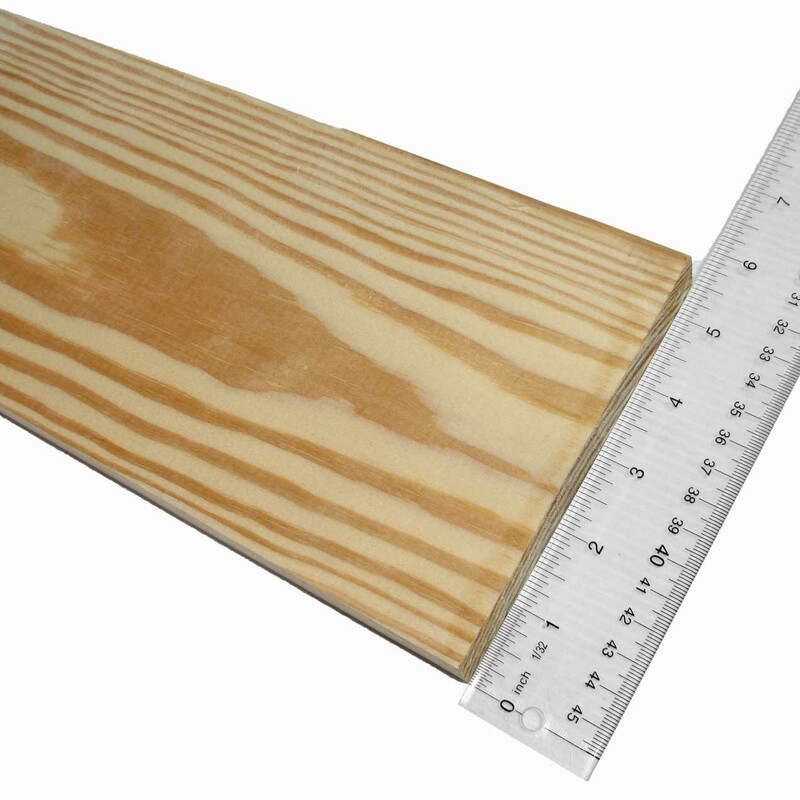 Yellow Pine is a softwood grown throughout the US. It has a pale yellow to reddish orange color. 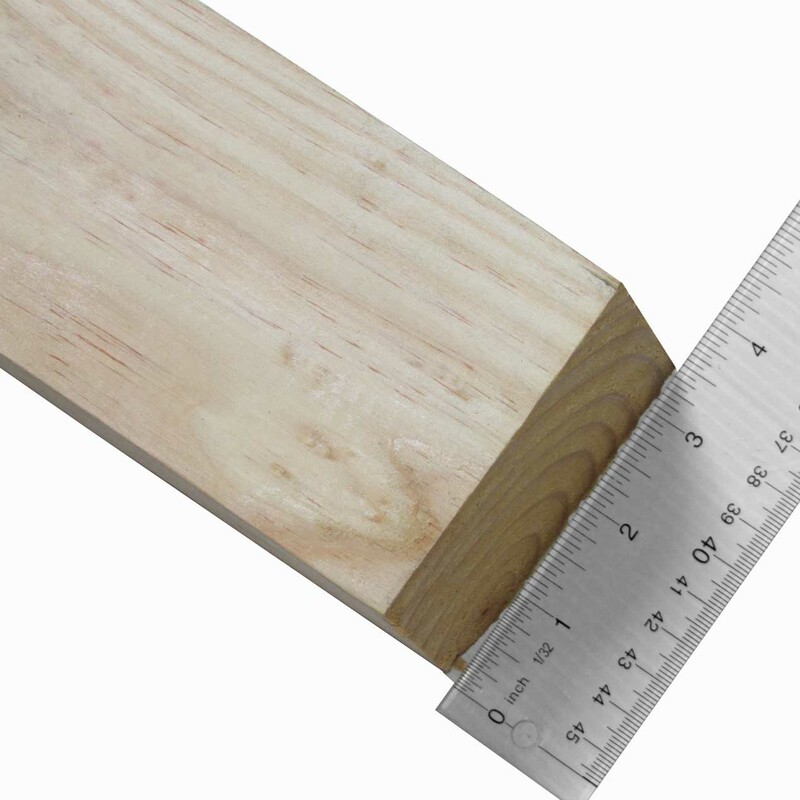 The grain is fairly straight with a medium texture. 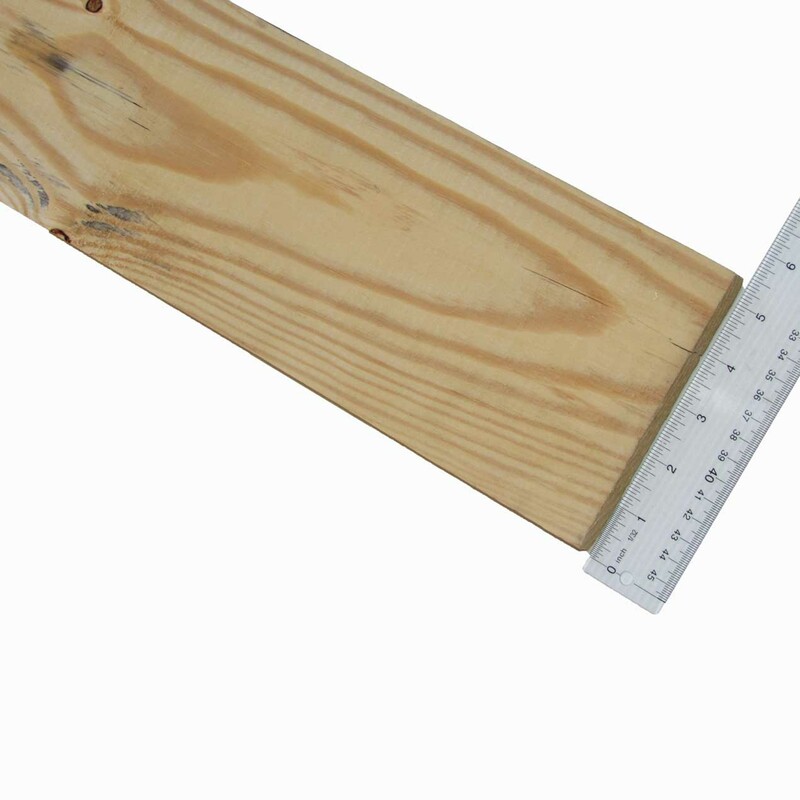 Yellow pine is heavier than some of the other softwoods. 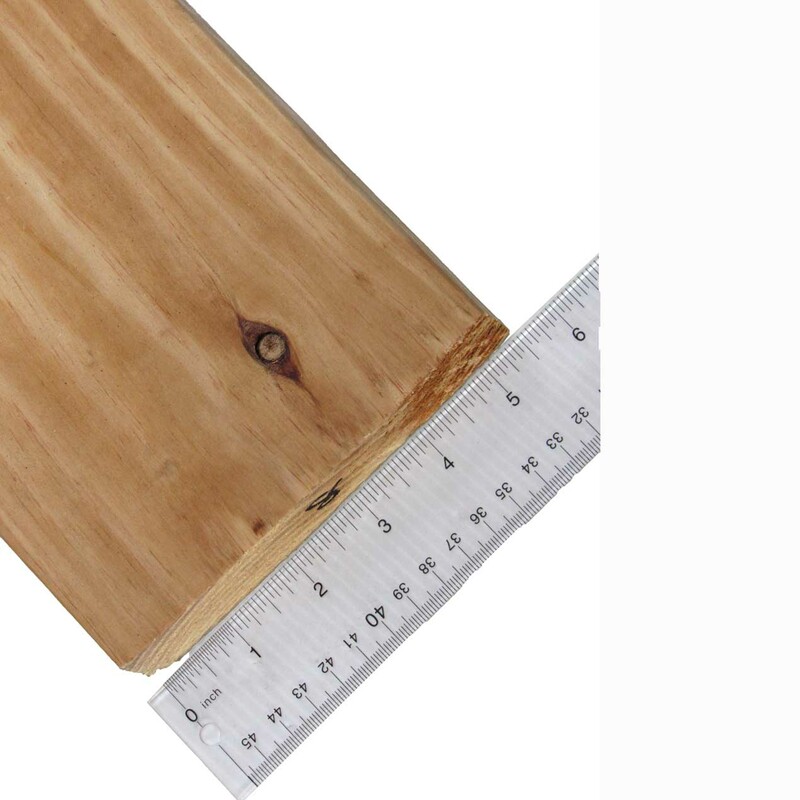 Yellow Pine being economical and fairly strong, is a popular choice for interior trim, rustic tables, bed frames, bookcases and furniture to name a few projects.